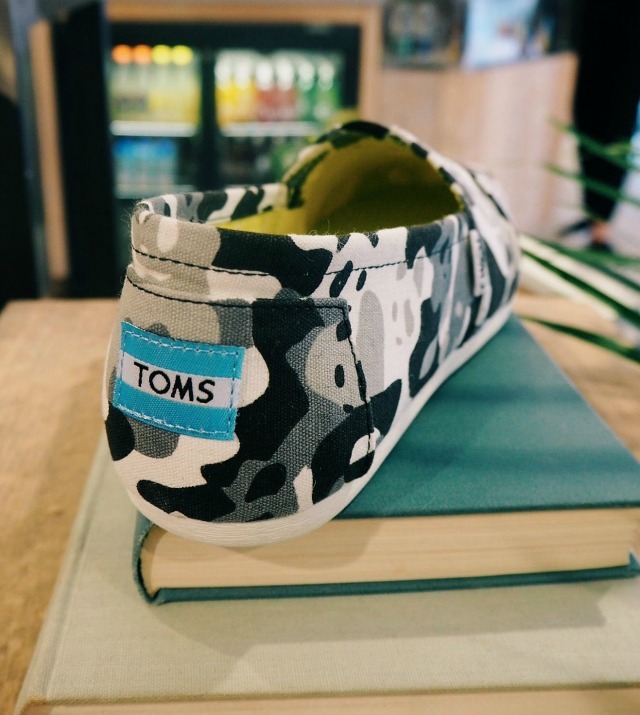 On Tuesday I was at the TOMS flagship store on Fouberts Place, just off Carnaby Street, to learn about their brand new collaboration with WildAid. I'm a huge fan of the TOMS brand - both their products and their ethics. Thanks to their brilliant one for one initiative, over 70 million pairs of shoes have been given out to children in need across the world over the last ten years, and in the past they have also supported some really incredible charities with some really incredible collaborations. 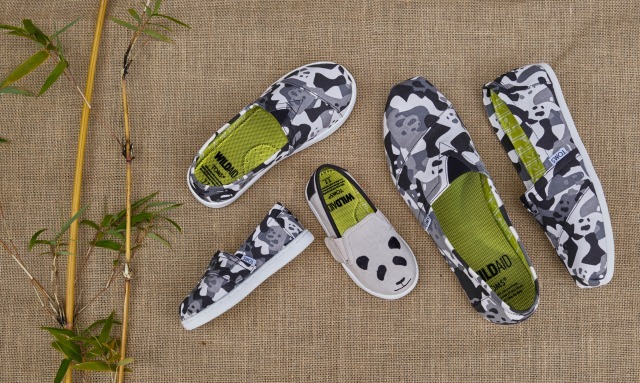 Now it's WildAid's turn, and TOMS are partnering with them on their conservation programme dedicated to raising awareness of the Giant Panda's plight. Did you know that there are only 2000 left in the world? By launching a new, limited edition, Panda inspired collection for SS17, the main aim of the campaign is to help protect these wonderful animals - and to raise money to enable WildAid to educate people living close to critical panda habitats in China on why it's so important to do so. As well as the gorgeous new panda camo and panda face TOMS, there are also plenty more gorgeous designs on offer this Spring. 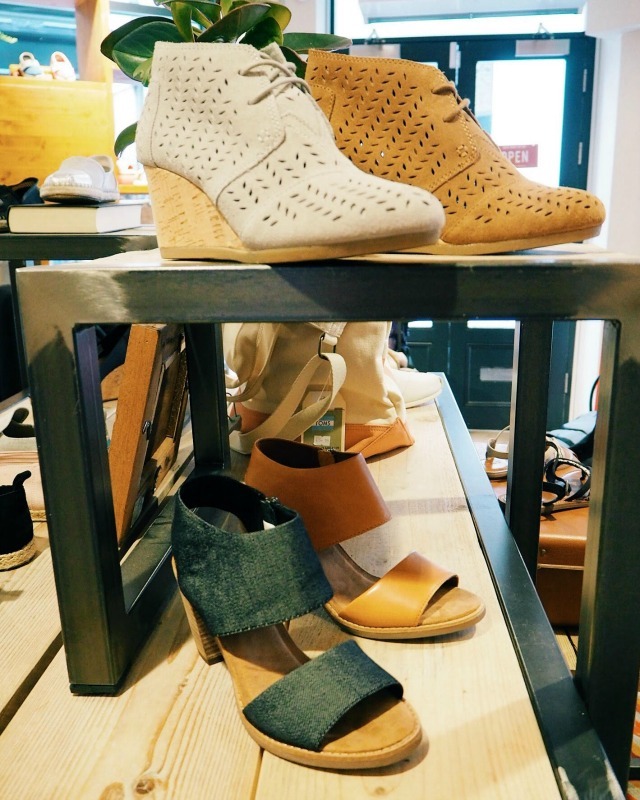 I fell head over heels in love with the Majorca sandals (the tan version behind were my favourites and, with those block heels I'm pretty sure they would be comfy walkers too!) plus these suede wedge boots are perfection - I love the broderie anglaise style cut out pattern. 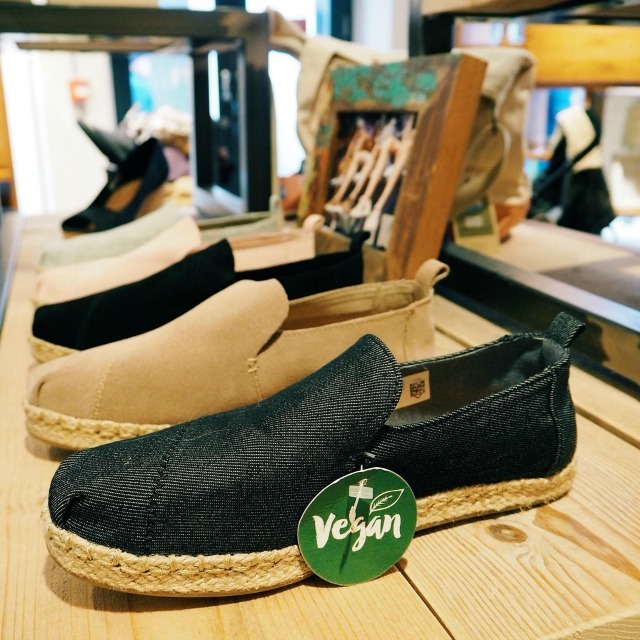 I wasn't aware of the TOMS vegan collection until this event, which features shoes made from materials like linen, canvas and denim - you can find the full collection here. Also, can I just add, TOMS have quite possibly THE BEST collection of sunglasses I have ever seen (look! 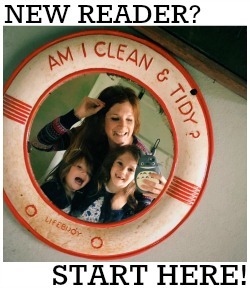 look!). Even better, each eyewear purchase provides a person in need with a full eye examination and the medical treatment or prescription glasses they need. How incredible is that? Thank you to TOMS and WildAid for inviting me to celebrate the launch of their new collection.